Sleep is an essential part of your growing child’s health. When it comes to making sure your children are getting the proper amount of Z’s, there are some guidelines you can follow. Infants, on average, sleep 10 to 12 hours per night. 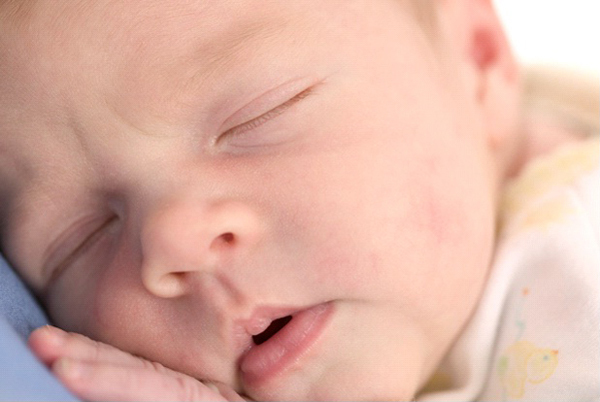 Newborns and adolescents typically sleep eight to 10 hours. 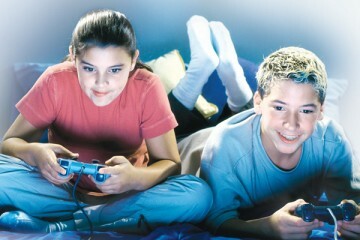 The recommended amount is about nine hours a night for teenagers, says Dr. Harvey Triebwasser. Parents should also be aware of sleep disorders like restless leg syndrome, when people move their legs excessively or sleep apnea, which happens when you have one or more pauses in breathing while you sleep, lasting from a few seconds to minutes. If your child experiences any abnormal sleeping patterns, discuss it with our physician. How can parents with younger children enforce healthy sleep habits? 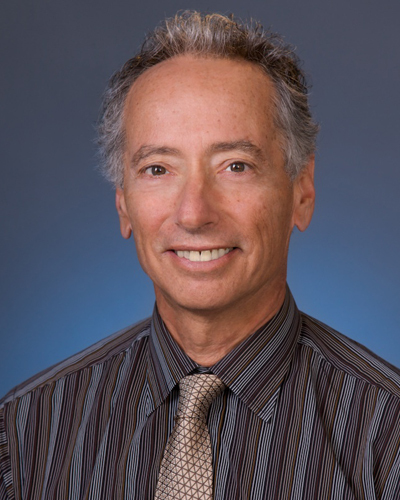 Dr. Harvey Triebwasser is a longstanding member of the Society for Adolescent Medicine. He specializes in adolescents and pediatrics. He served his internship and residency at Cornell New York Hospital. How do you get your child to bed through cries, screams, avoidance tactics, and pleas? How should you respond when you’re awakened in the middle of the night? How much sleep is enough for your kids? Get answers to these questions and more in this handy sleep guide. Learn more about sleep on KidsHealth. Setting screentime guidelines can help parents avoid battles with their kids. “Up to two hours a day is reasonable,” says Dr. Galion. The American Academy of Pediatrics recommends that children under the age of two have limited screen time. When temperatures heat up, the risk of children becoming dehydrated intensifies. “Dehydration occurs when an athlete has less body fluid than they need,” says Dr. Chris Koutures. When your child snores a condition called sleep apnea may be the reason. There are two types, central and obstructive. Obstructive is a greater concern.